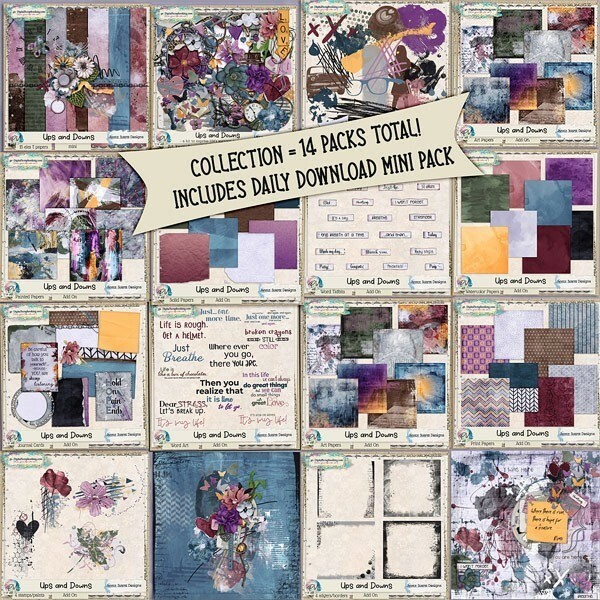 Ups and Downs by Janece Suarez Designs – 1 freebie(s)? 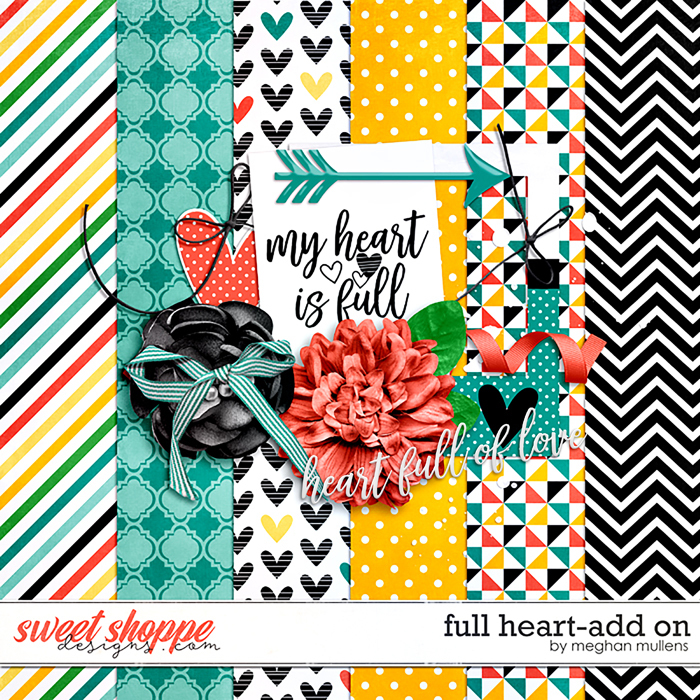 My Heart is Full Freebie – 1 freebie(s)? 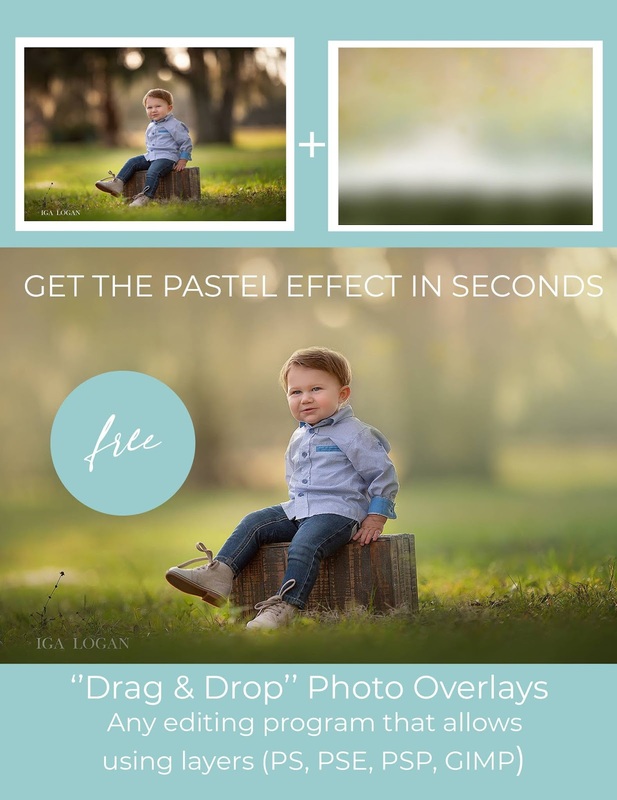 Painted Spring Effect with Photoshop Overlays – 1 freebie(s)? 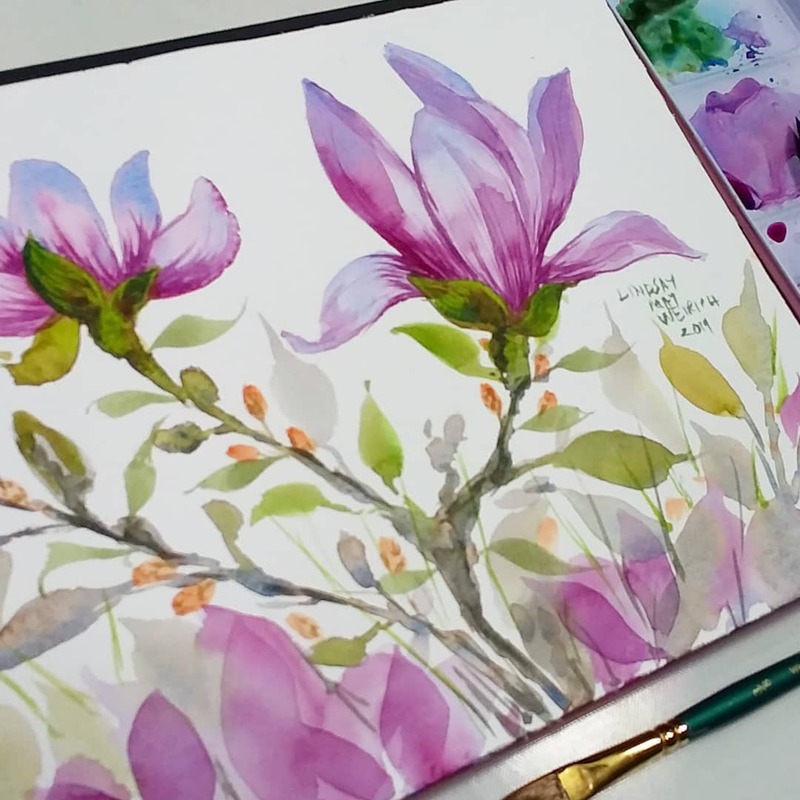 Let’s Paint a Magnolia in 4 Colors, No Drawing Required! 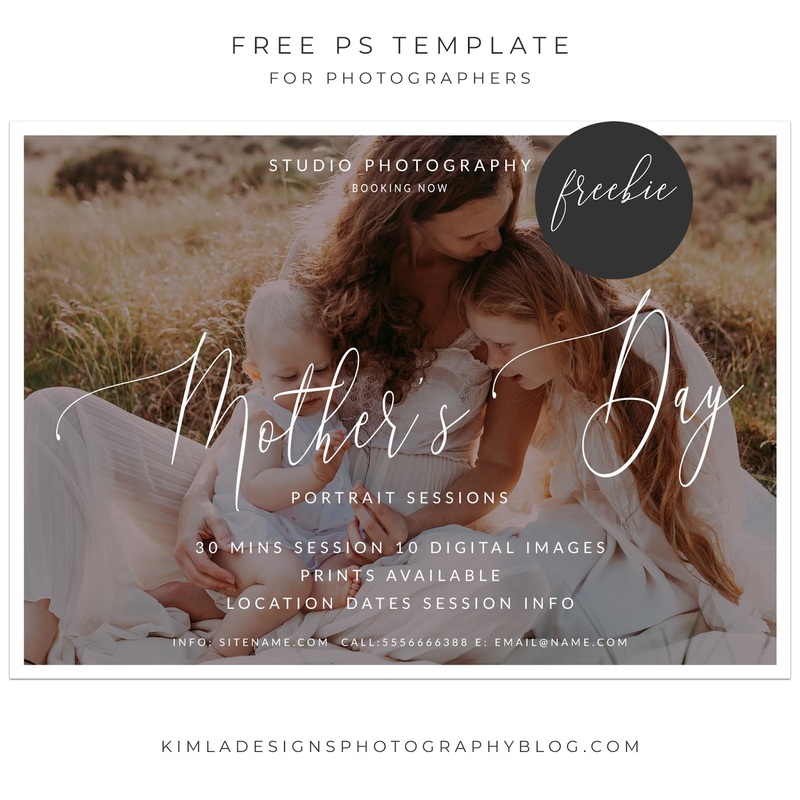 – 1 freebie(s)? THE SPIDERS WEBFONT by SpideRaYsfoNtS – 1 freebie(s)? Assassin Nation by Iconian Fonts – 1 freebie(s)? Global Dynamics by Iconian Fonts – 1 freebie(s)? War Priest by Iconian Fonts – 1 freebie(s)? Hollow Point by Iconian Fonts – 1 freebie(s)? 2nd Amendment by Iconian Fonts – 1 freebie(s)? Biergärten by Iconian Fonts – 1 freebie(s)? 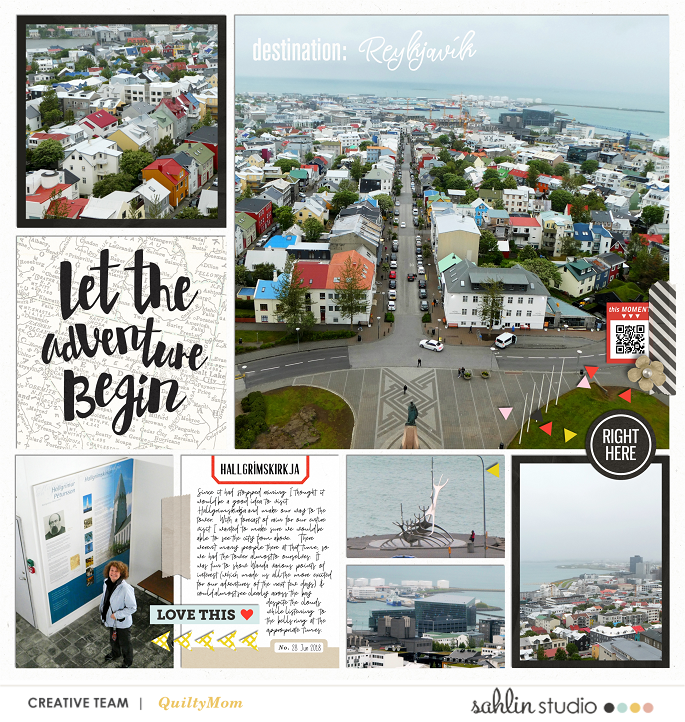 Press Darling by Iconian Fonts – 1 freebie(s)? Psuedo Saudi by Iconian Fonts – 1 freebie(s)? 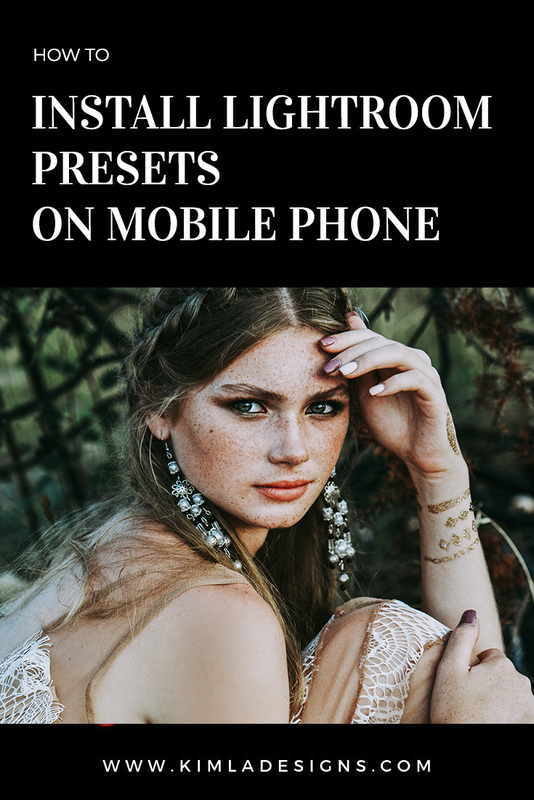 Praetorian by Iconian Fonts – 1 freebie(s)? Pocket Ball by Iconian Fonts – 1 freebie(s)? Planet N by Iconian Fonts – 1 freebie(s)? 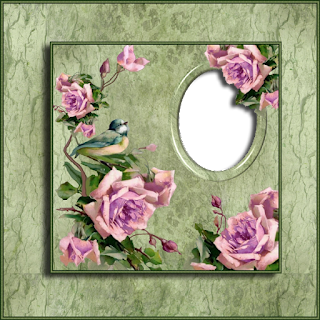 Irregular Ledger by Marcus Melton Design – 1 freebie(s)? 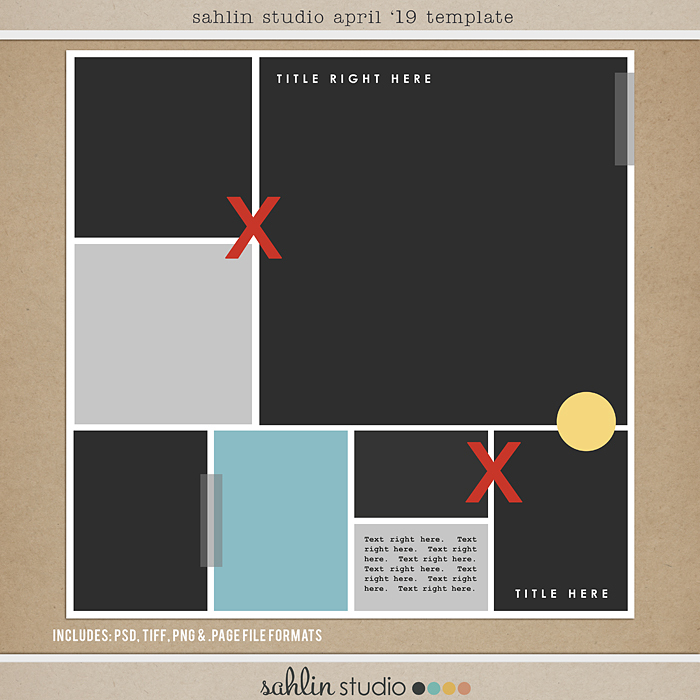 Planet X by Iconian Fonts – 1 freebie(s)? Phantacon by Iconian Fonts – 1 freebie(s)? 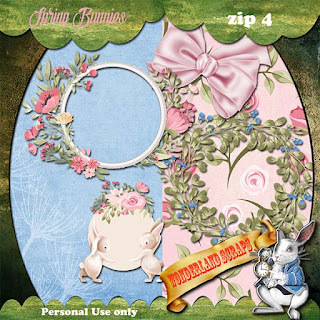 FREE Digital Scrapbooking Template / Sketch – April 2019 – 1 freebie(s)? 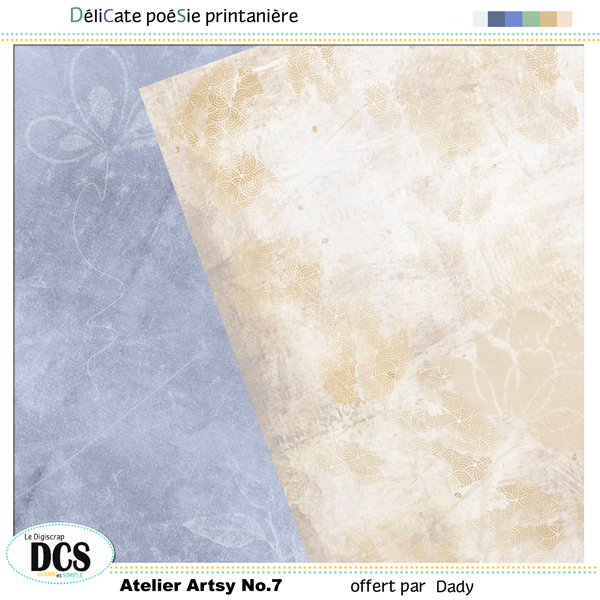 DCS Atelier Artsy n°7 – 1 freebie(s)? 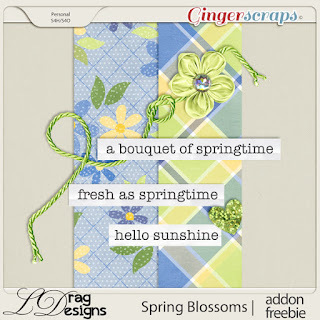 Creative Team, Annemarie, for GingerScraps –– LDrag Designs – Spring Blossoms by LDragDesigns and Coordinating Freebie and Ginger Scraps April 2019 Inspiration Challenge – 1 freebie(s)?